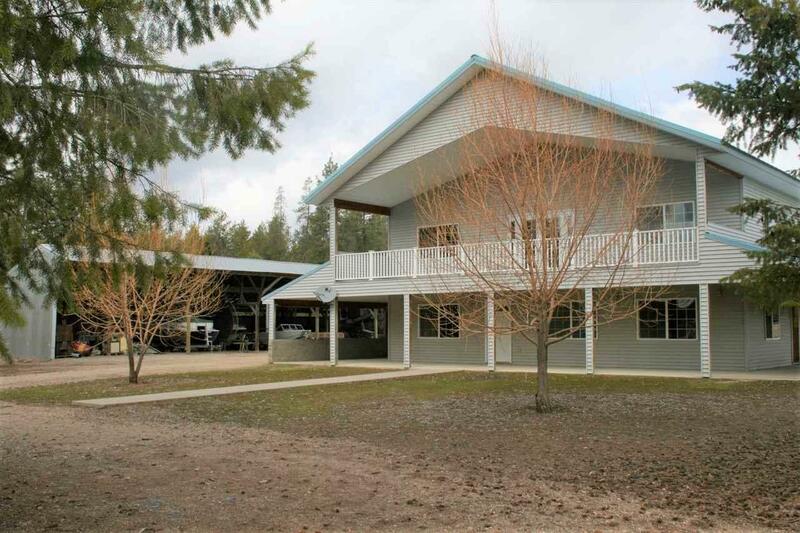 Beautiful 2 story home w/wrap around decks & patios.Energy efficient ICF foam block/concrete construction w/territorial views of fields & mountains! 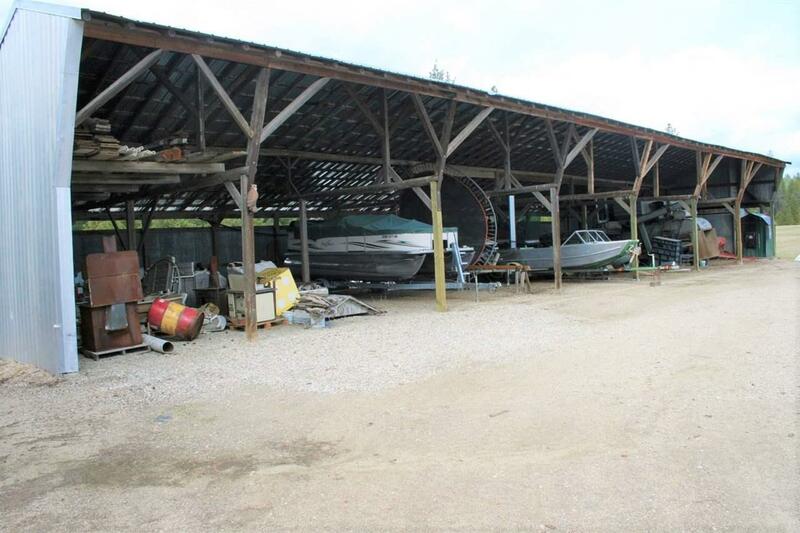 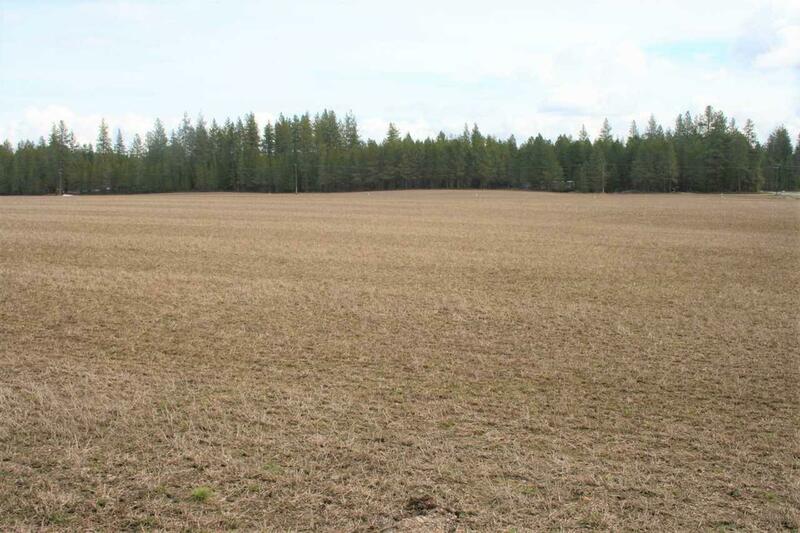 This 40 acre mini-farm can produce hay b/c of the water rights & irrigation.Attached 2 car garage & multi-bay equipment shed.Two separate parcels (10 acre and 30 acre). 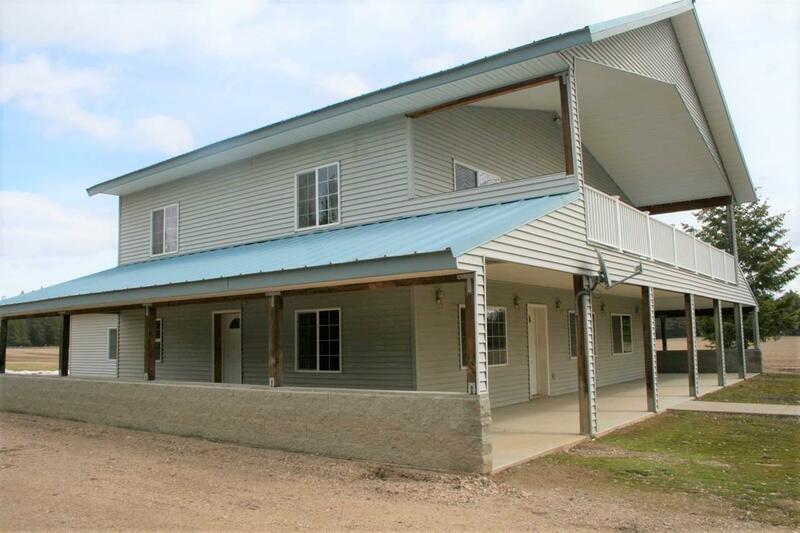 Paved road w/easy commute.Adjoining 200 ac farm is owned by the same family & could be purchased.Awesome deer herd frequents this property!Home is situated in a grove of trees & offers privacy!